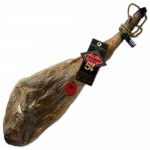 The Acorn-Fed Iberian Hams ‘Reserva Montanera’ by Estirpe Negra are skilfully hand-crafted following traditional methods. 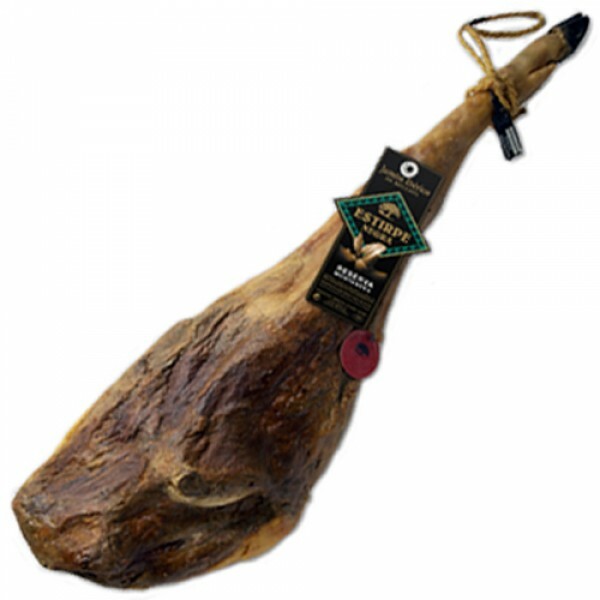 Only the very best Iberian pigs are selected, which are fed on acorns during the ‘Montanera’ (free-range) period on the vast expanses of ‘Dehesas’ (grazing pastures) found in Extremadura on the Iberian Peninsula (Spain). 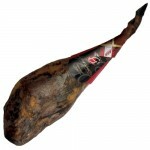 These are without doubt one of the very best hams money can buy.